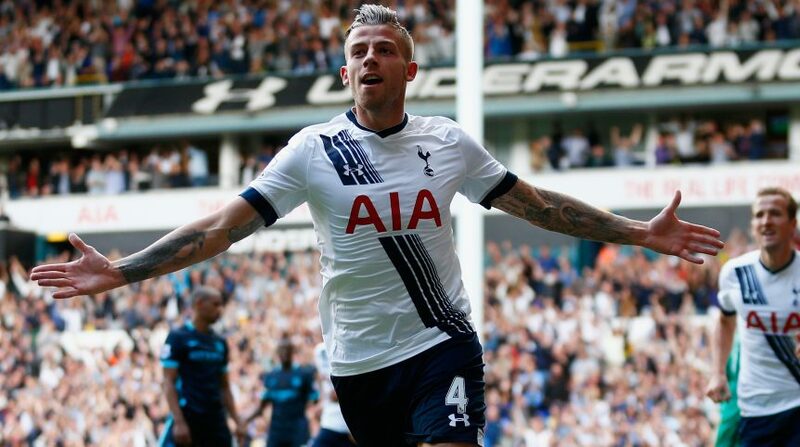 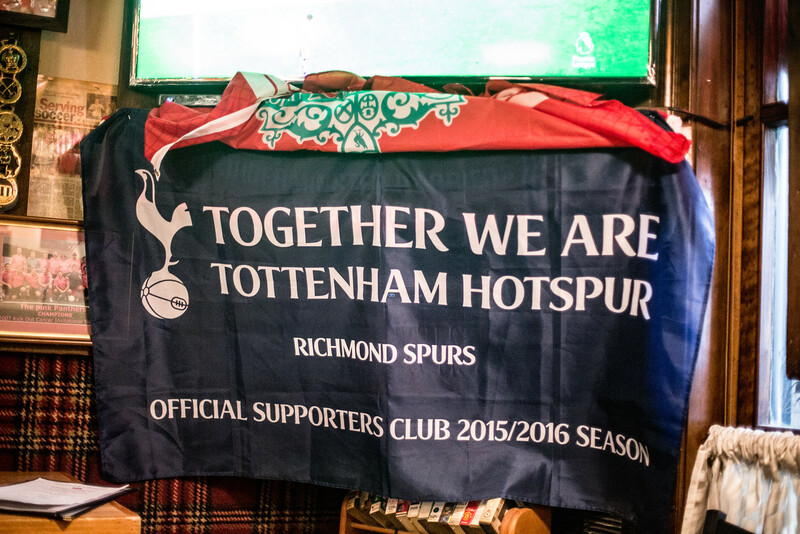 Welcome to the website of the Official Tottenham Hotspur Supporters Club in Richmond, Virginia. 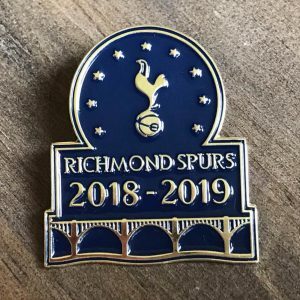 Richmond Spurs is a group for all the Yiddos in Central Virginia to share their mutual love of the greatest club in the world: Tottenham Hotspur Football Club. 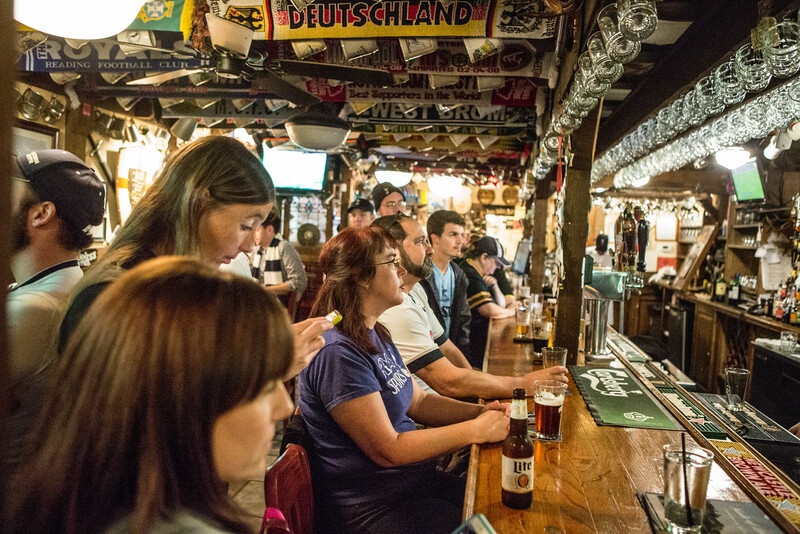 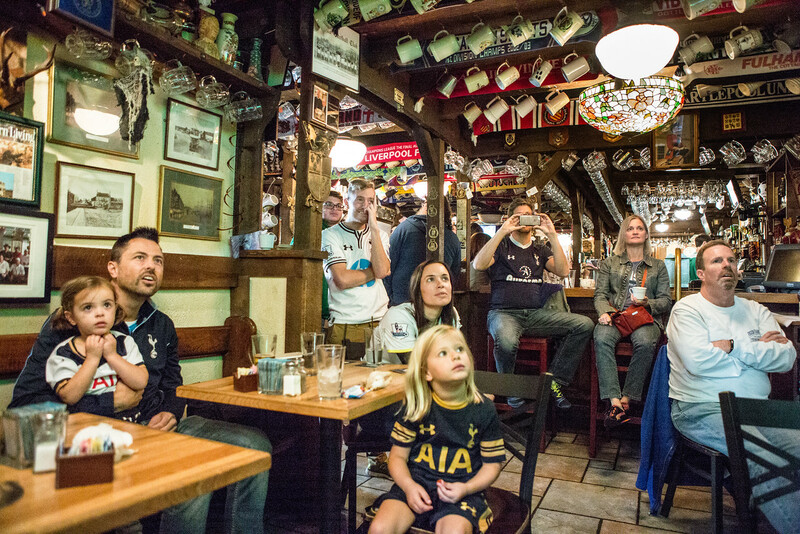 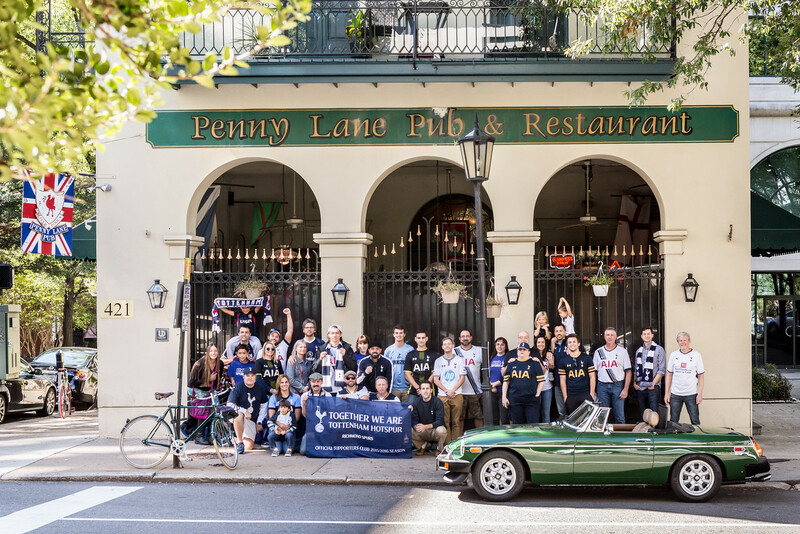 If you’re a Spurs fan or are just interested in enjoying some Premier League soccer, you’re welcome to join us on match days at Penny Lane Pub and Rare Olde Times in downtown Richmond, Virginia. 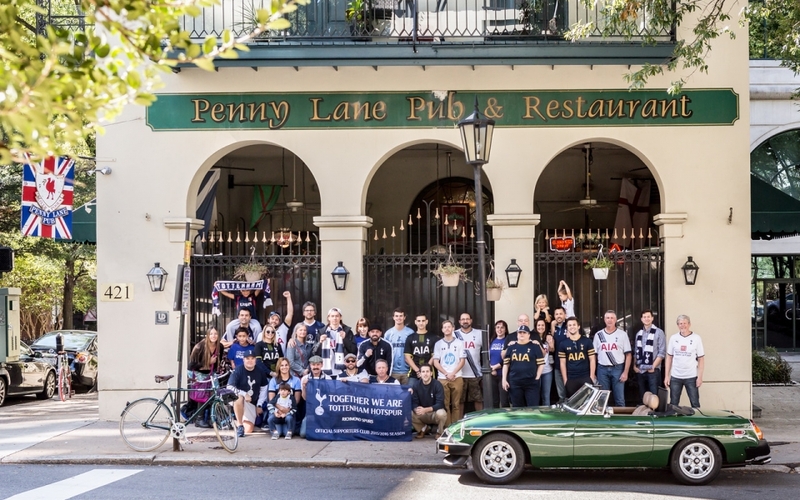 Be sure to check out our blog and a photo slideshow below of some of our matchday meet-ups at Penny Lane Pub. 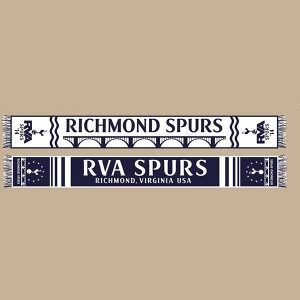 Get Richmond Spurs t-shirts, hoodies and beer glasses. 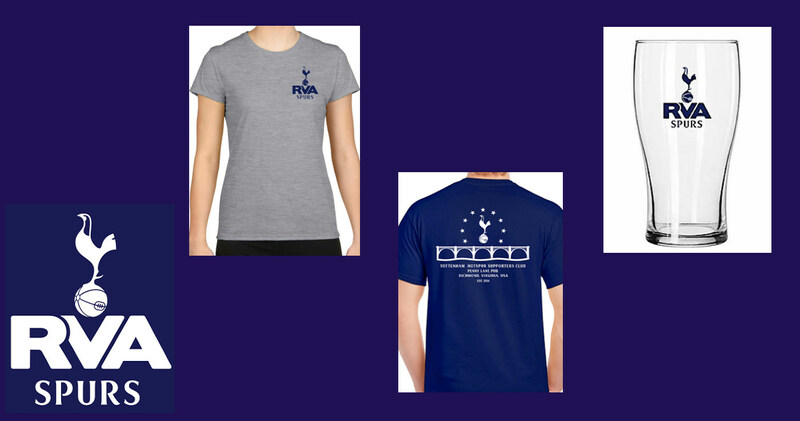 Pre-order by March 31st! 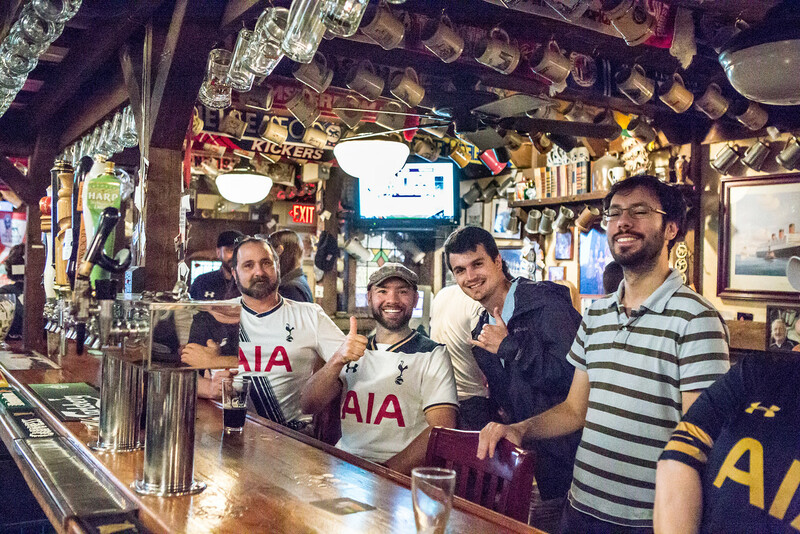 If you haven’t yet committed to supporting a particular soccer team from the other side of the pond, then you are welcome to join us in supporting Tottenham Hotspur! 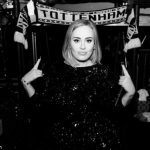 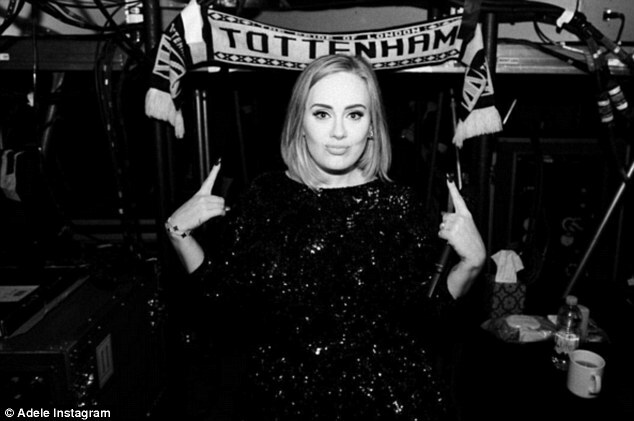 Should you do so, you’ll be joining the ranks of notable Spurs fans such as Adele, Johan Cruyff, the Washington Nationals’ Daniel Murphy, Pierce “007” Brosnan, Phil Collins, Colin Firth, King Harald V of Norway, Salman Rushdie, and more. 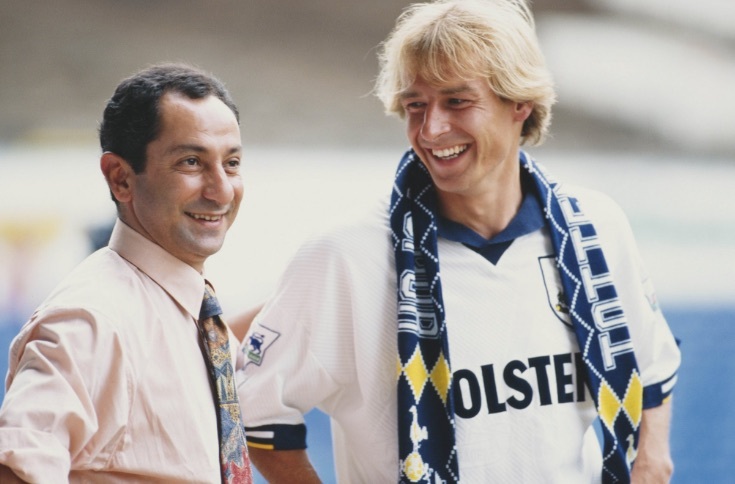 Former Spurs players include the former United States and Germany Men’s National Soccer Team coach Jurgen Klinsmann. 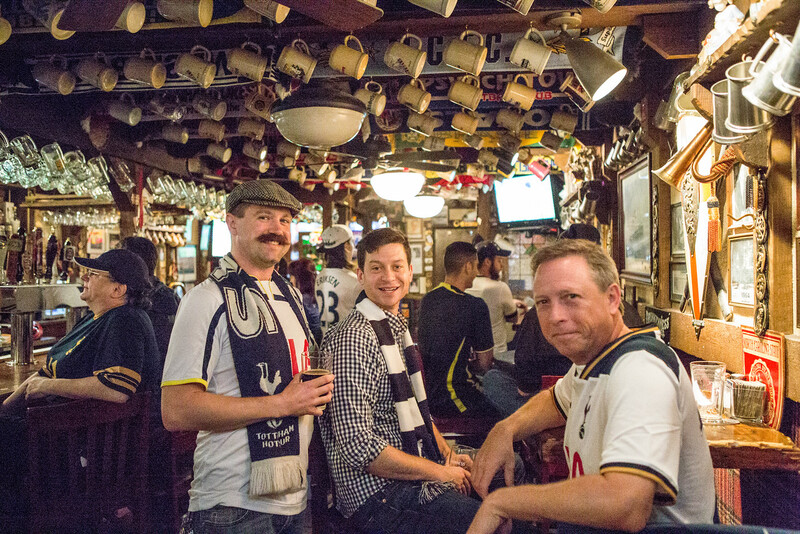 Do you have 3+ hours to burn? 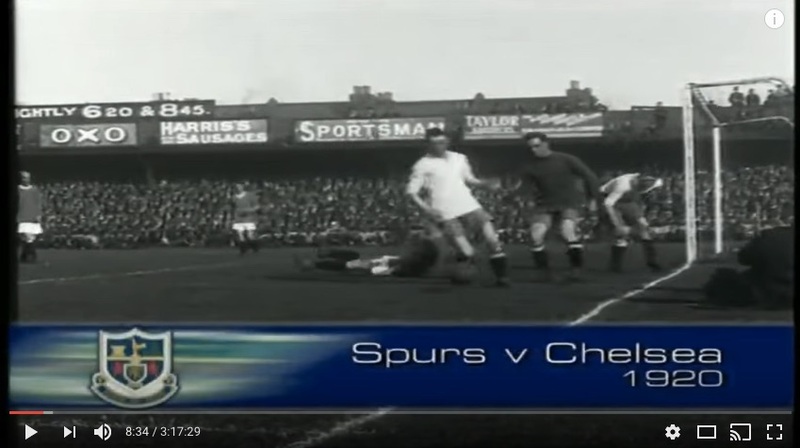 Then you can sit back and relax and enjoy this history of Tottenham Hotspur Football Club. 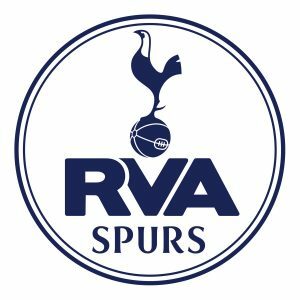 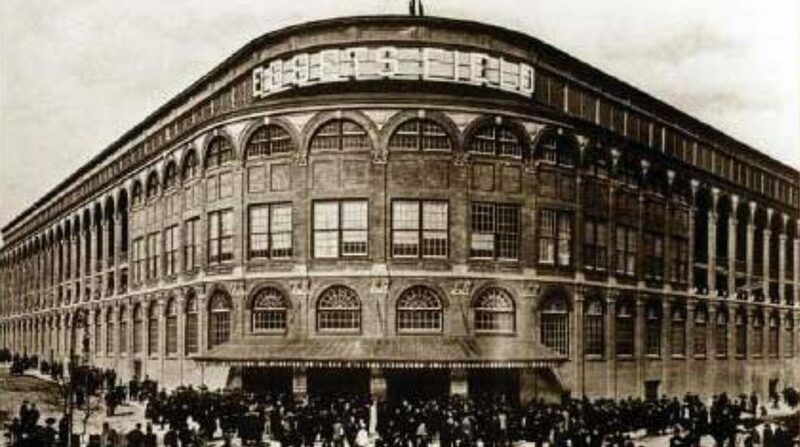 Be sure you also follow us on Facebook, Twitter, and Instagram – links are at the bottom of this page.